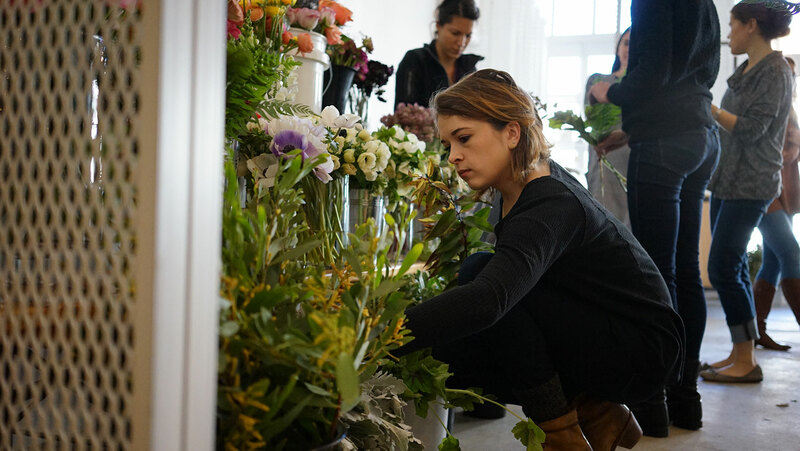 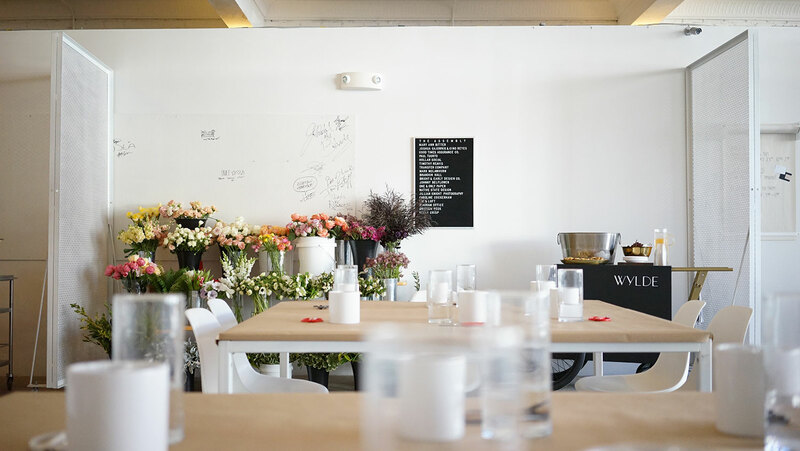 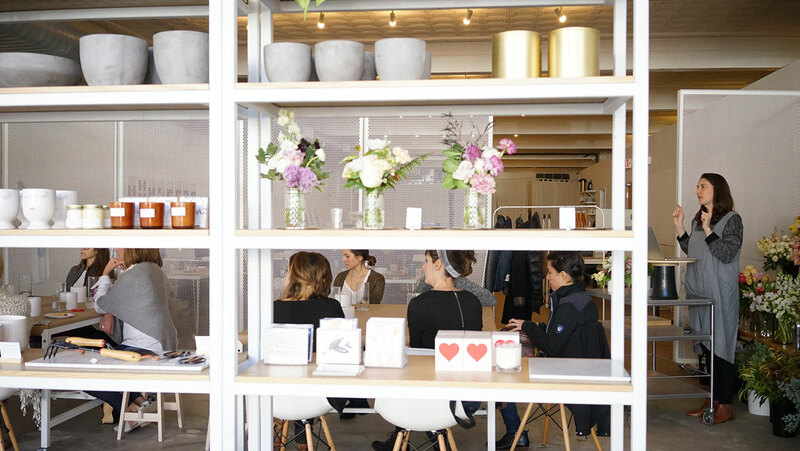 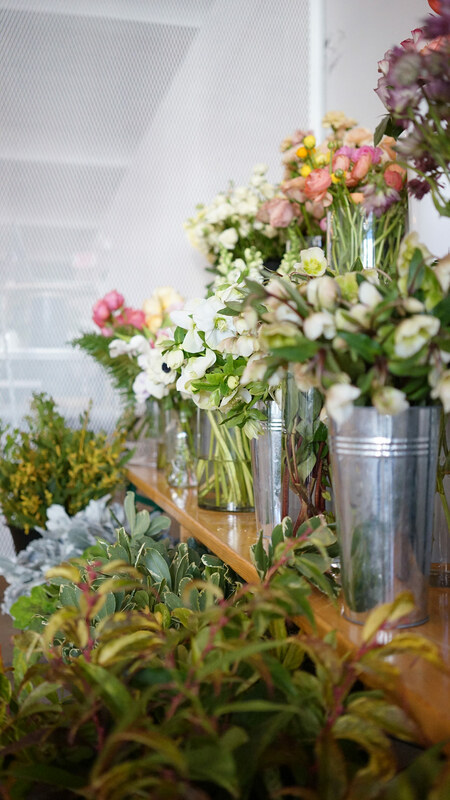 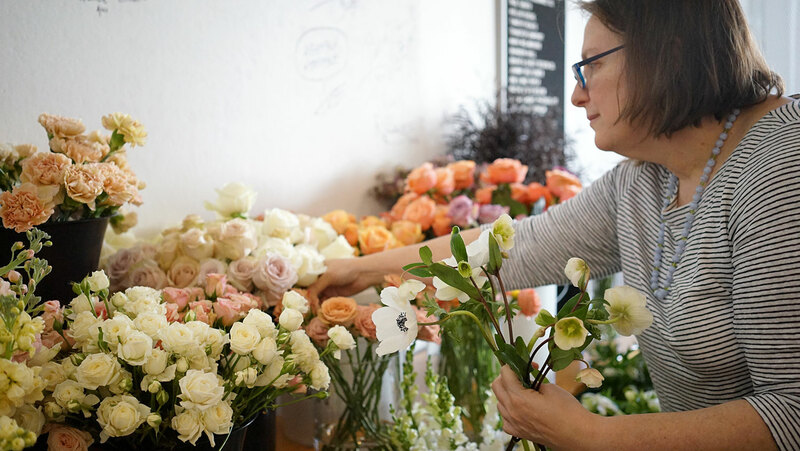 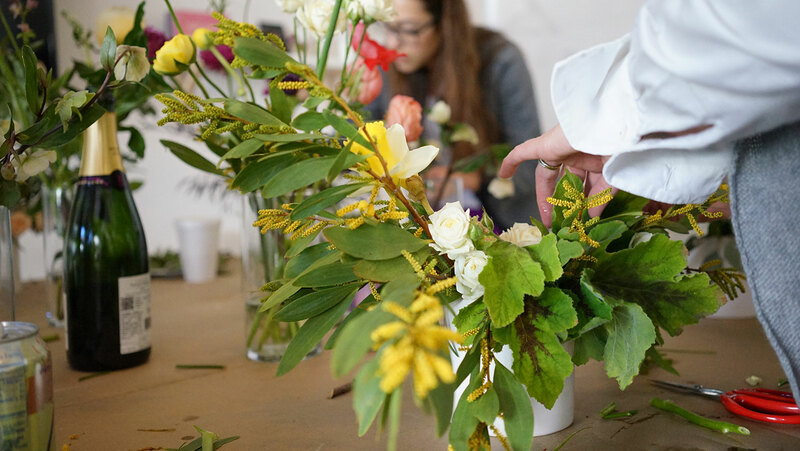 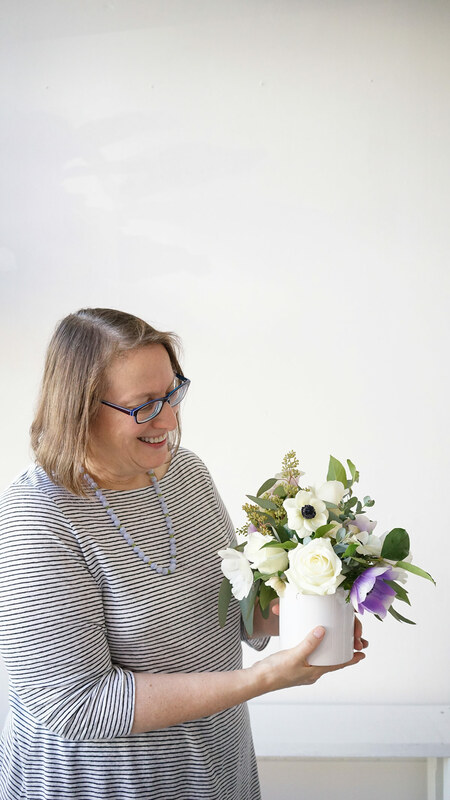 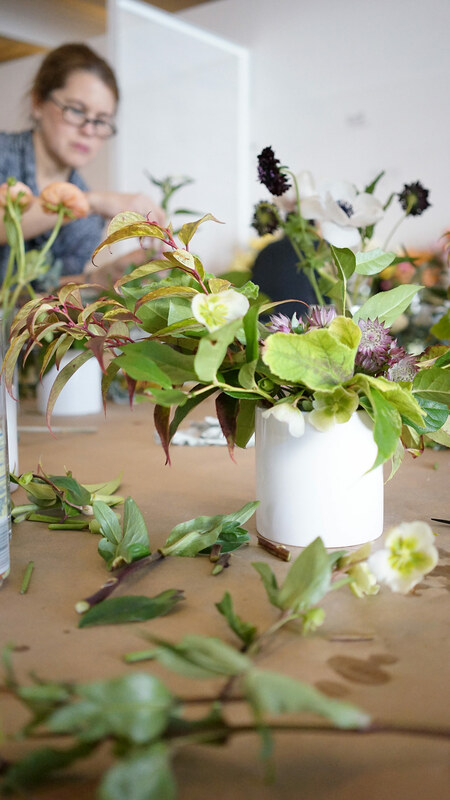 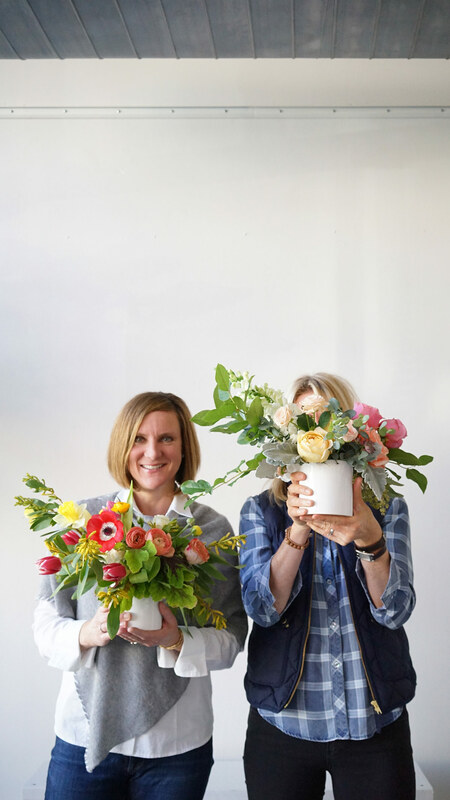 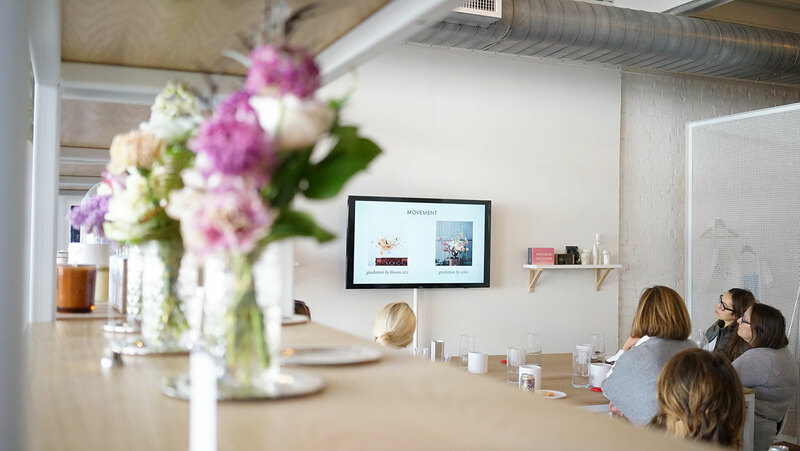 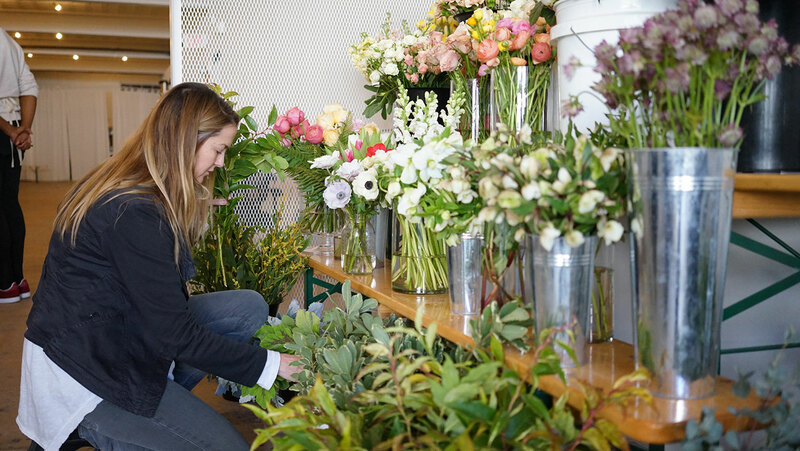 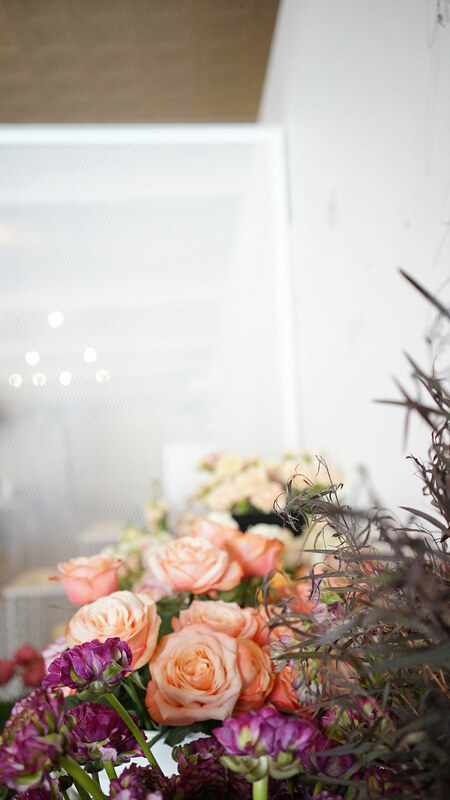 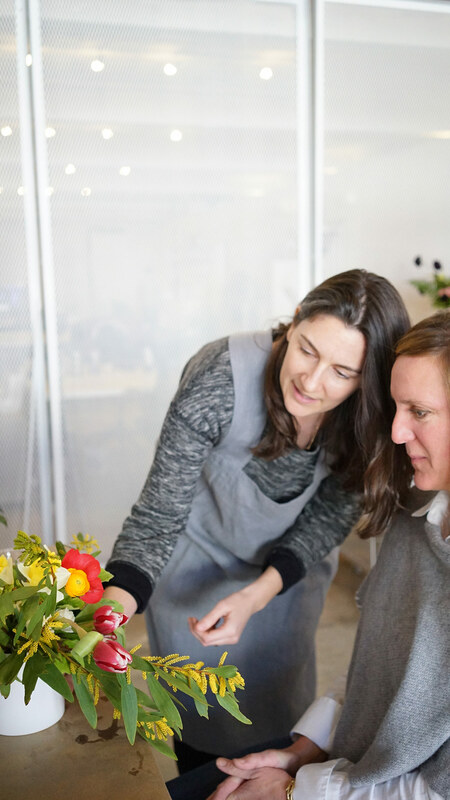 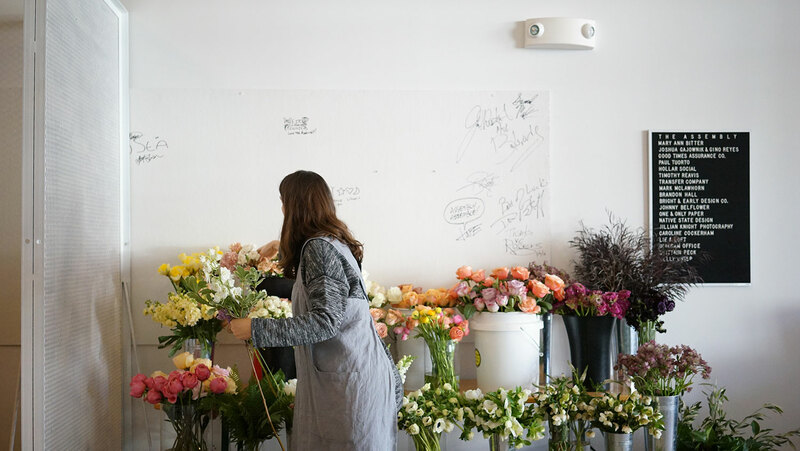 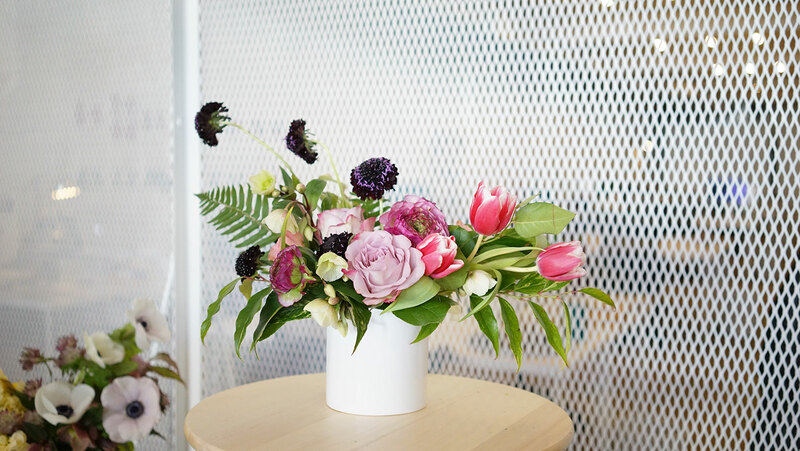 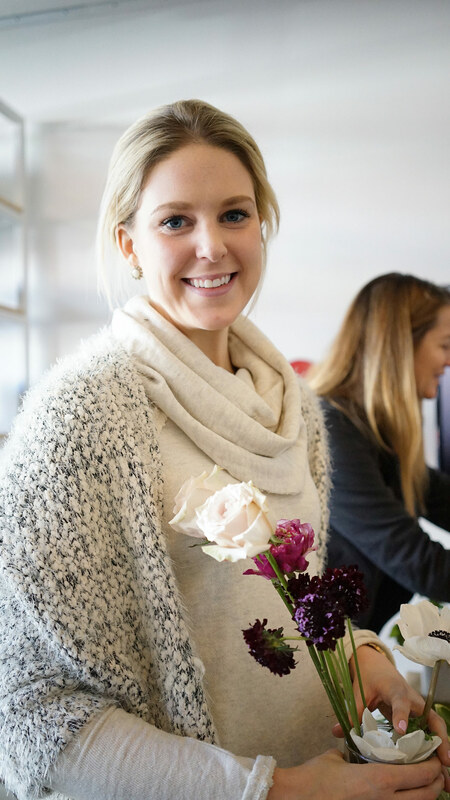 Last month we hosted our first Floral Arranging 101 workshop. 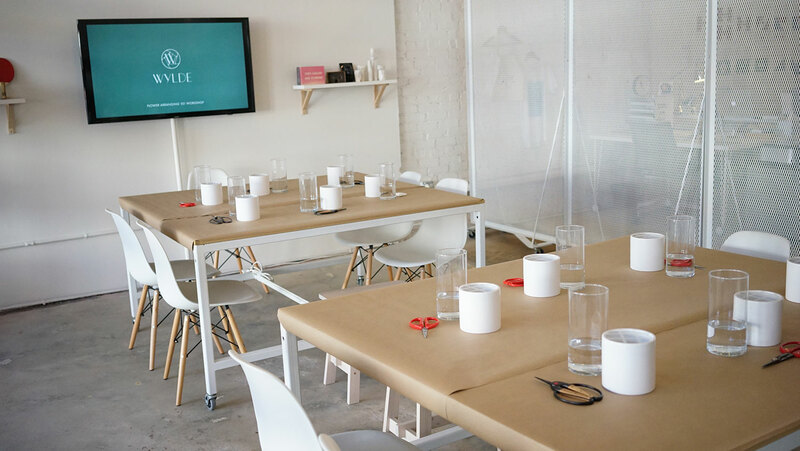 I was a bit nervous about how this class would go down—would I have enough materials? 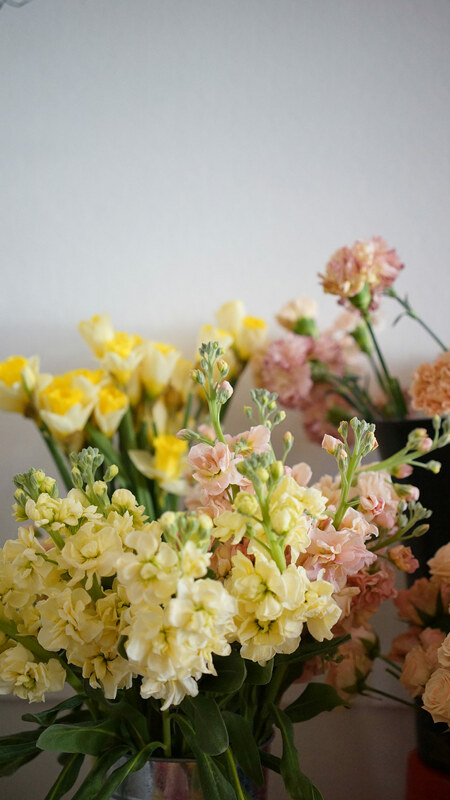 would it be too complicated? 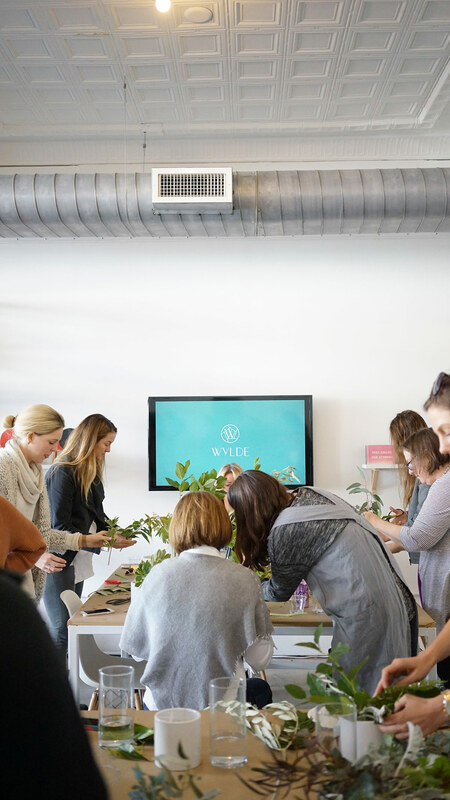 how do I simplify my process so I can easily communicate the steps to an entire class? 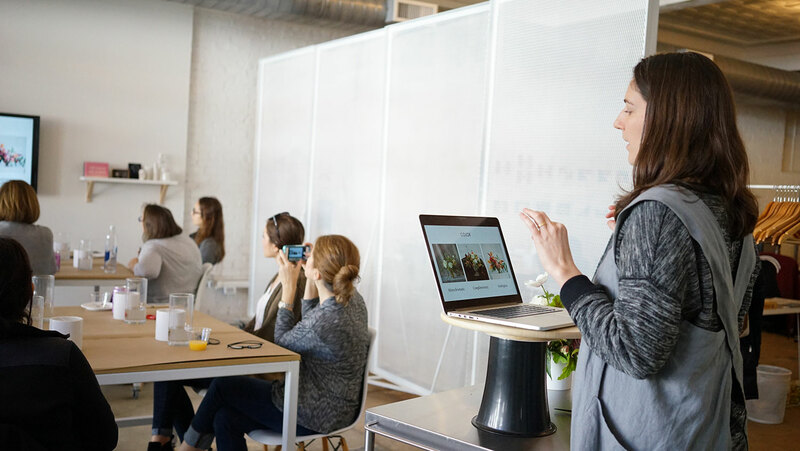 After much (over)thinking, I decided I would boil it down to covering these three principles of design—color, balance, and movement. 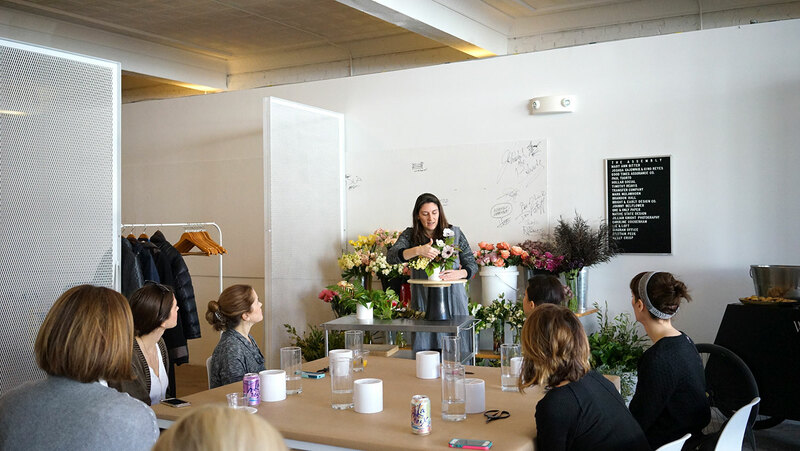 After a brief presentation, I walked the class through two different arrangements and how I used the principles to create my floral designs. 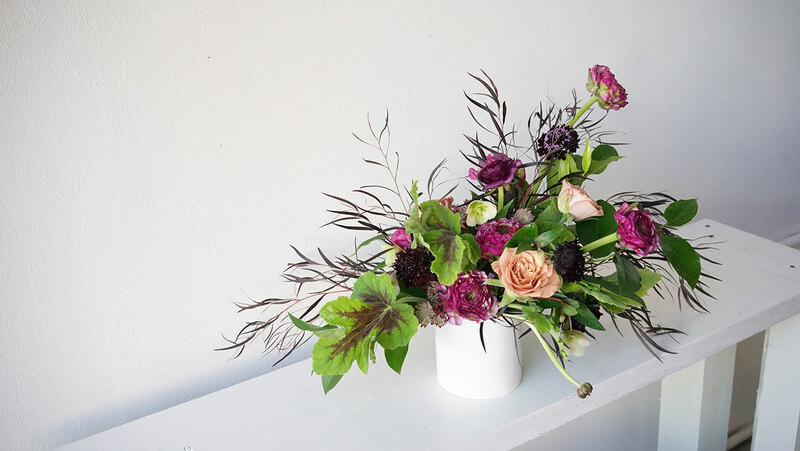 The ladies were then free to make their own arrangement and holy smokes did they make the most stunning pieces. 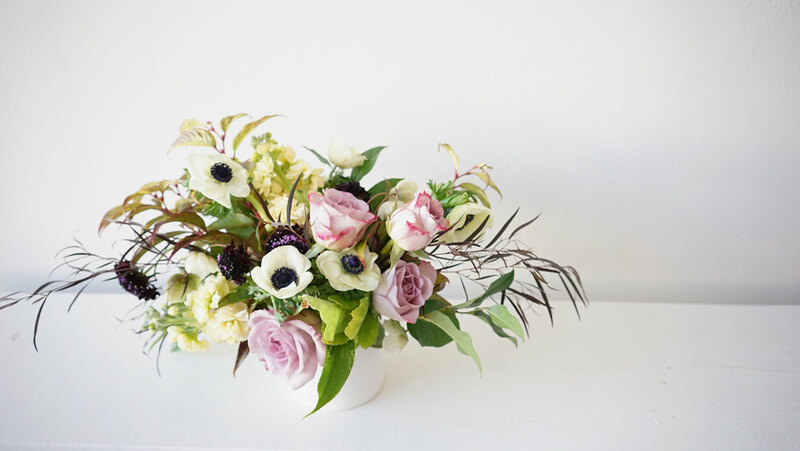 Each composition was so unique and truly expressive of its maker’s personality. 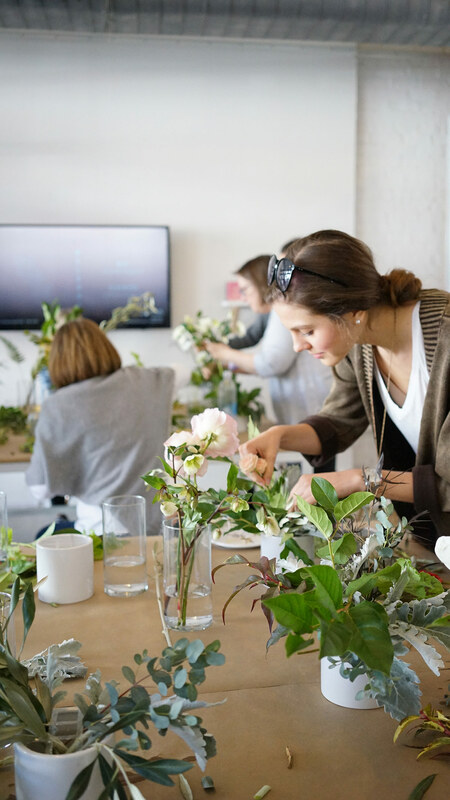 I loved watching everyone think through the perfect placement for each stem and then watching their face light up once they found it. 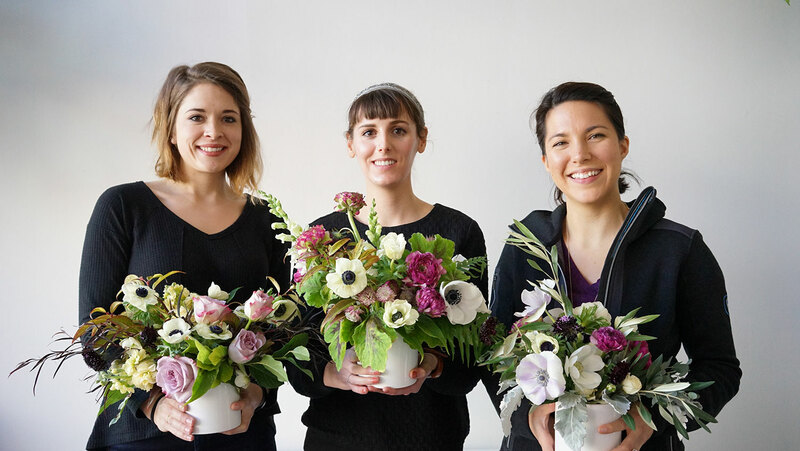 As the last of the ladies left the shop, a couple walked in and said everyone leaving had the biggest smiles on their faces. 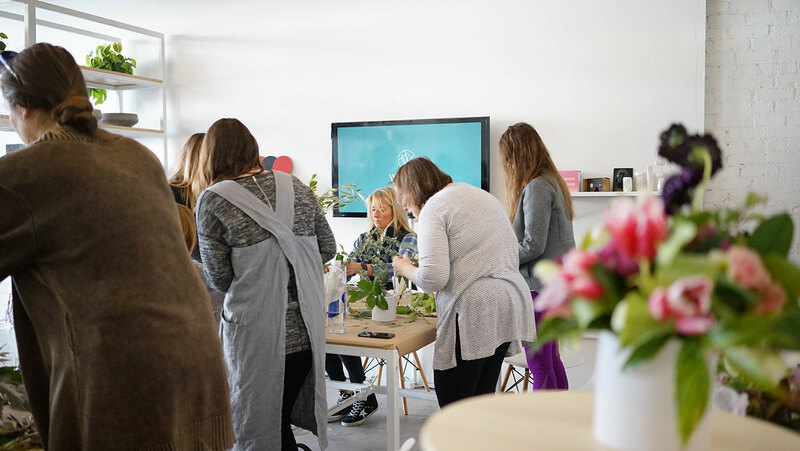 So, I guess it was a success.